Ismaël wakes up in a hospital, wounded. He has no memory. Ailine, a med student, takes care of him. But she is soon kidnapped, and Ismaël has to do anything he can to find her back. As a young, geeky teen growing up in a blue collar bedroom town north of Toronto – a place pretty much devoid of any personality or culture of its own – Asian action cinema became my gateway drug, my first point of access to a world outside of my own. John Woo and Tsui Hark, Jet Li and Jackie Chan, they were the ones first responsible for opening up my horizons and giving the first hint of the diversity and breadth of what lay outside the boundaries of my own small town. 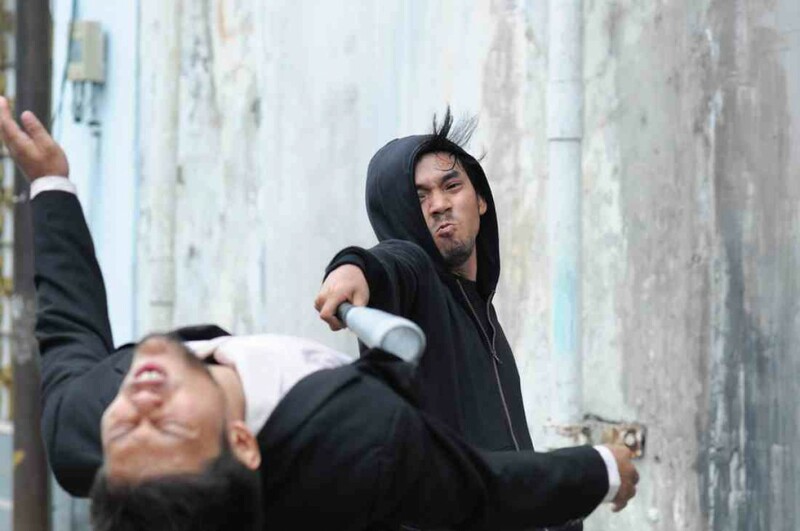 The energy of those films and their iconic stars set me off on a road of discovery and it was that same energy that I recognized in Indonesia’s Iko Uwais when he first appeared in Gareth Huw Evans’ The Raid. With Headshot, Uwais takes his first lead role since The Raid films and he hasn’t missed a beat. 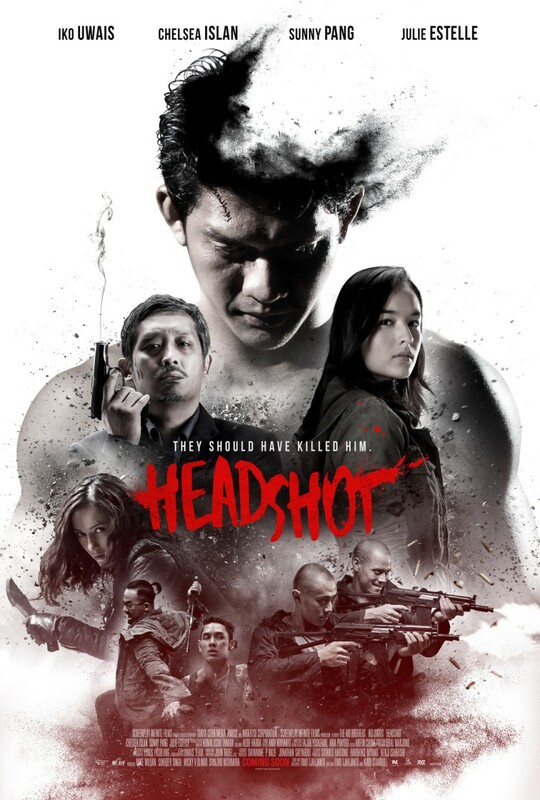 Packed to the rim with straight up, badass energy Headshot brings me back to being that 14 year old kid thrilled at the sense of discovering something new, that sense of witnessing an icon in the making. This movie is presented by ScreenAnarchy, which was founded by Todd Brown.